One of London's most prestigious culinary awards has been snapped up by Nathanael Dixon, an organic farmer from Fife, Scotland. The winner of one London's most prestigious culinary awards, which saw twelve young chefs go head to head to compete for the opportunity of a lifetime, has just been revealed. Nathanael Dixon, an organic farmer from Fife, Scotland, fought off the competition to clinch first place. Coming in a close second and third was final year university student Jake Barwood from Bristol, who runs a small barbecue catering company with his dad, and risk analyst and West African street-food pop-up owner Tobi Akingbolagun from London. 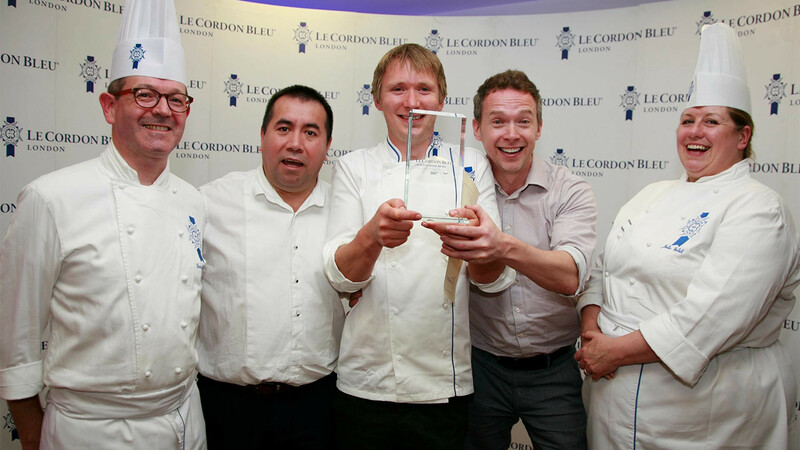 Now in their sixth year, the Le Cordon Bleu cookery school's Scholarship Awards are aimed at finding and nurturing some of the UK's best home cooks. The top prize is worth an incredible £35,000 and includes a place on the renowned school's most prestigious qualification: the Grand Diplôme® (a course providing nine months of comprehensive training in both pâtisserie and cuisine); a three-month internship at Michelin-starred restaurant LIMA Fitzrovia under the guidance of head chef Robert Ortiz; and luxury accommodation in London thanks to Homes for Students. 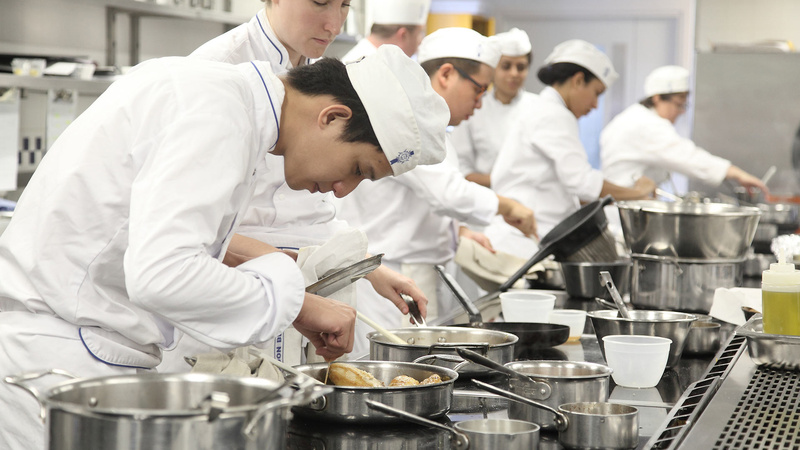 On 1 June, 12 aspiring chefs (whittled down from 25 semi-finalists) were invited to Le Cordon Bleu London to take part in an cook-off where the judges scrutinised kitchen etiquette, motivation and creativity. 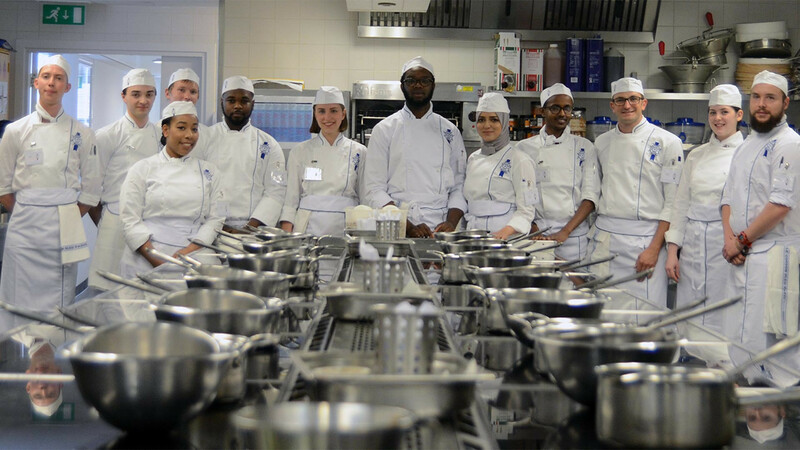 The finals saw the hopefuls watch a savoury tart demonstration by the Le Cordon Bleu cookery school's academic director, chef Loic Malfait, which the contestants then had to replicate. Dixon came out on top by impressing the judges with his passion for food and his ability to look beyond the obvious. Speaking at the awards ceremony afterwards, Nathanael described his disbelief, saying how he "really did not expect to win because there was such good competition." 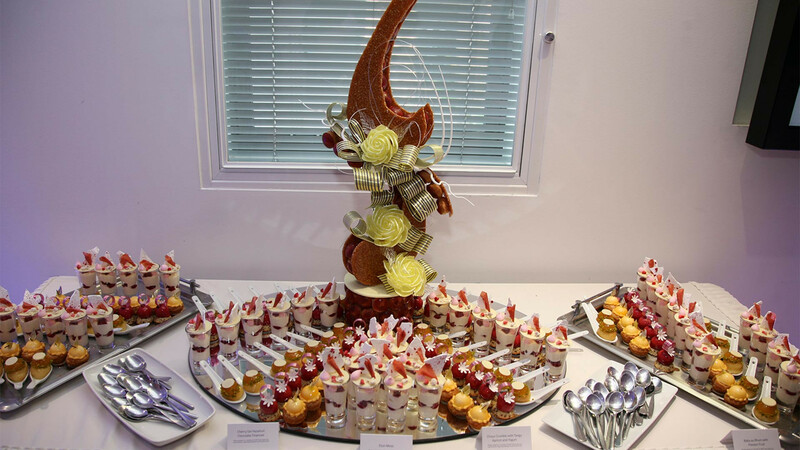 Julie Walsh, head pâtisserie master chef at Le Cordon Bleu London, however was quick to point out that Nathanael stood out for his attentiveness and grasp of the traditional techniques that are intrinsic to Le Cordon Bleu's 120-year culinary heritage.